Cloud Accounting is changing the landscape of the bookkeeping industry, creating more cost effective processes, more flexibility to companies and bookkeepers around access of information and a reduction in administration processes. Traditionally, desktop accounting software requires manual backups and an external advisor to view the data. It requires transferring the information by USB, which inevitably creates time delays and doesn’t provide accurate data because often information changes throughout the process. It also means manual bank statements are necessary to import data and generally this would take place at the end of the month once the bank statement was received, once again adding to time delays and inefficiencies. Accountant fees are also generally greater using traditional desktop accounting software as more costs are incurred in getting the right software, having the right version and correct passwords, ultimately leading to more room for errors and problems to occur. So it’s safe to say that Cloud Accounting has revolutionized the industry allowing an external adviser real time access to company’s information and data anytime from any platform – phone, tablet, laptop or computer. Cloud Accounting in particular Xero Cloud Accounting allows for amazing add ons, minimizing double ups for example with excel spreadsheets and other programs that may be used for recording measures. It also creates opportunities for enormous back-end efficiencies in your bookkeeping, accounting and administrative overheads. Desktop Software is slowly getting phased as more and more businesses are jumping on board with cloud-based accounting. 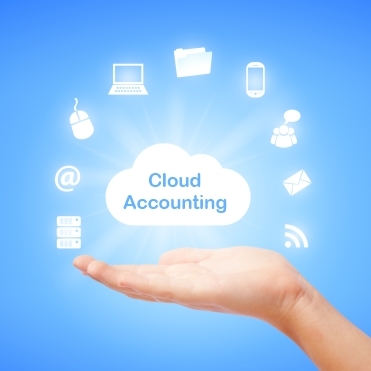 Bookaid Bookkeeping is happy to discuss different cloud-based software to suit your unique business needs.